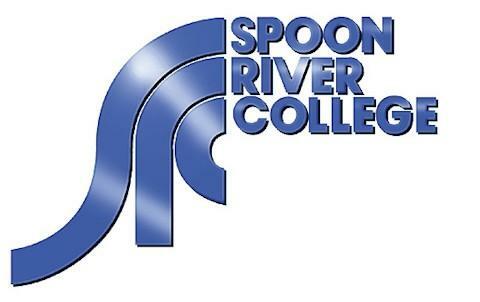 Spoon River College offers a comfortable, quality learning environment that prepares you for success. Classes are small and you get to know your instructors well, which provides a personalized educational experience. Whether you take classes during the day, evening or online, we are confident that you will take away knowledge and skills that will help you succeed in life.? ?